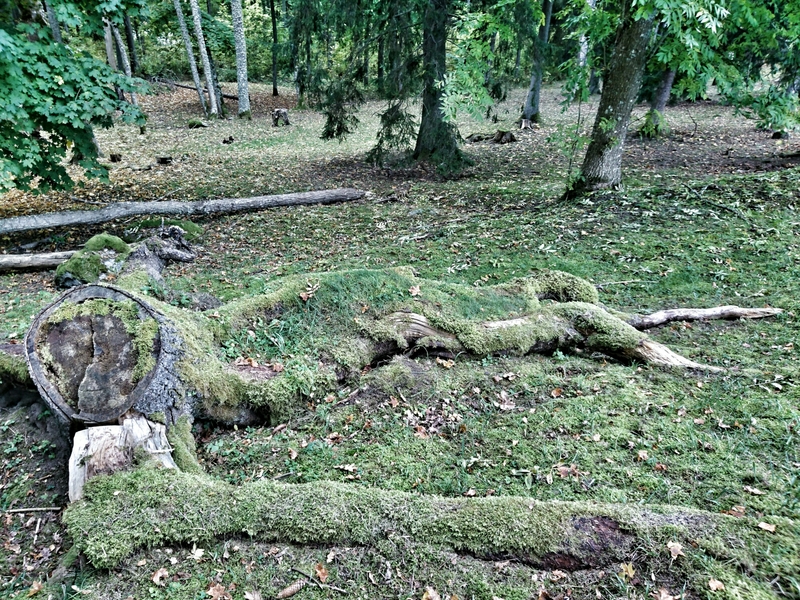 It looks like an old Ent is taking a rest. He probably deserves it. Pic from today’s photo walk at Steninge Castle.